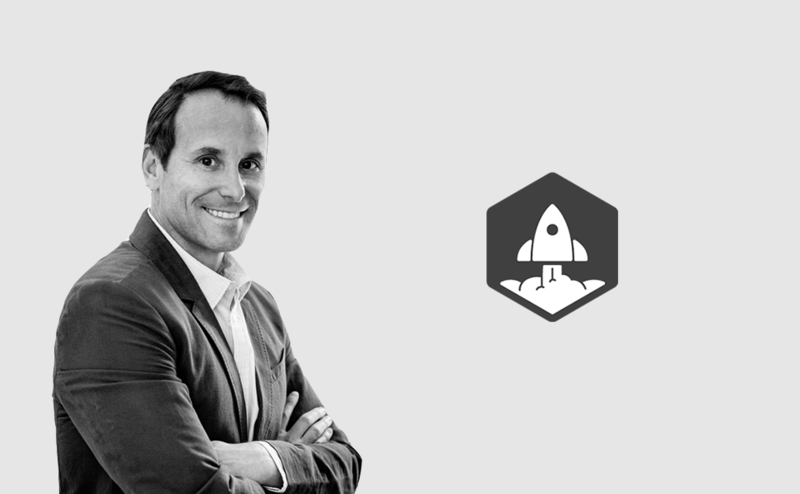 One of Silicon Valley’s most influential thought leaders and co-founder of multiple successful start-ups, Jason Lemkin has driven venture capital investments in many leading enterprises and SaaS start-ups. Collectively, his investments have grown to be worth more than $1 billion in less than two years. Before SaaStr and VC investing, Lemkin was CEO and co-founder of EchoSign, the web’s most popular electronic signature service, from inception through its acquisition by Adobe Systems Inc.